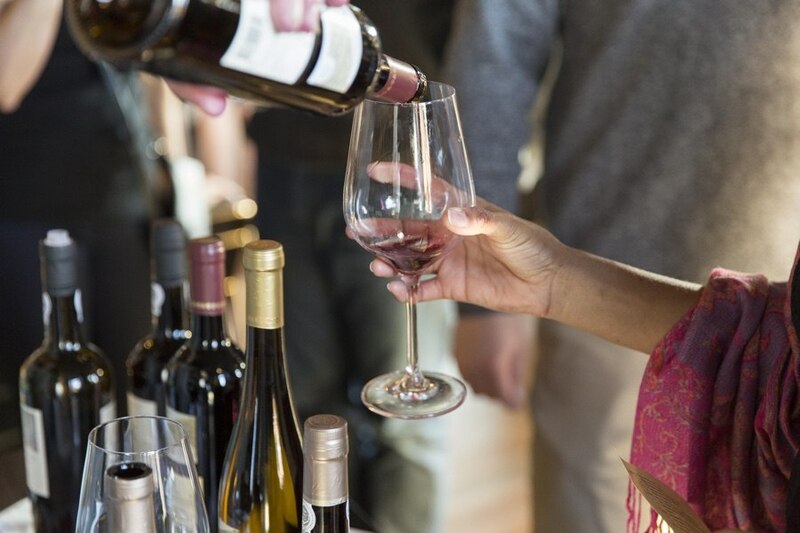 By Alexandra Jones·	 3/26/2019, 10:55 a.m.
It’s officially spring — and that means Philly Wine Week is about to pop the cork on eight days of tastings, pairing sessions, lessons, dinners, parties, and more celebrating the beverage. As is the case with these week-plus long celebrations of our favorite libations, the calendar is dense with great options to develop your palate and meet some new favorite winemakers. So we’ve done the work for you, selecting the most exciting food-centric events of Wine Week — like a tinned fish and wine pairing, a butchery demo complete with sips curated to complement pork, and even a BBQ and biodynamic wine dinner. 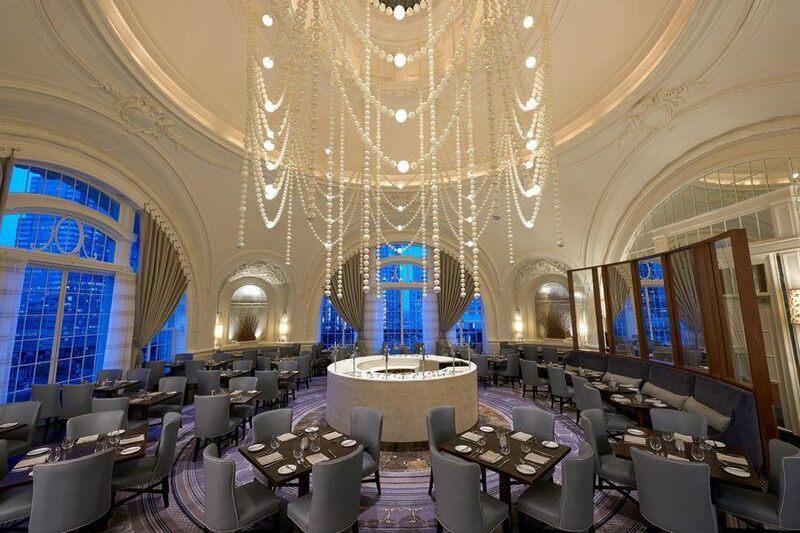 Check out the full Philly Wine Week schedule of events here, and see our picks for the best food events of Philly Wine Week 2019 below. Each Philly Wine Week kicks off with a blowout party, this year high up on the 19th floor of the Bellevue Hotel. Along with more than 100 wines to try, featured restaurants serving bites at the bash include Walnut Street Cafe, Veda, South Philly Tap Room, Hungry Pigeon, Good King Tavern, and cheesemakers like Birchrun Hills and the Farm at Doe Run. Tickets are $65 for general admission, $125 for VIP perks and access at 5 p.m. Even better, they offer $40 trade tickets for wine industry folk (email info@phillywineweek.org with the name of your company and they’ll send you a discount code). Get tickets here. Good King is amping up their usual oysters and bubbly happy hour with a special bottle to start Wine Week off right. They’ve got a magnum of sought-after Aubry Champagne and will be serving glasses for just $12 each till it’s gone, so get there early. Think outside the tuna can with a day of free samples of sustainable tinned fish from Portuguese purveyor Jose Gourmet paired with organic and biodynamic bottles from Spain. They’ll have sips on offer like Los Bermejos Rose, grown in the Canary Islands’ volcanic soil, and La Milla’s Albariño, a spontaneously fermented cuvée made from hand-harvested grapes grown on 80-year-old vines. 7 p.m. until 8 p.m.
Why should fancy foods get all the pairing fun? Comforting, everyday treats need wine love, too. The folks at Pinot have picked the perfect wines to best highlight the unique terroir of iconic Philly-made treats. Taste through five wines paired together with local favorites like Goldenberg’s Peanut Chews, Tastykakes, mini cheesesteaks, and soft pretzels. Get tickets here. 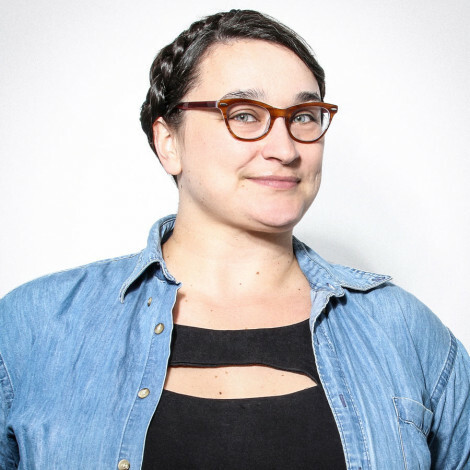 Philly Wine Week just happens to coincide with the appearance of the earliest wild foods in our region, and Jet Wine Bar’s Jill Weber is making the most of it with this seated tasting centered around the best of what Food Hedge forager and farmer Heather McMonnies has to offer. Rex 1516 chef Justin Swain will prepare a menu of small plates featuring this foraged bounty to be paired with five Pennsylvania and New Jersey wines made within 100 miles of Philadelphia and served in Jet’s sleek lounge space. In addition to learning about the kinds of wild foods that can be found in your own backyard, you’ll have the opportunity to purchase some of those excellent local bottles to take home, too. Call 215-735-1116 to snag your reservation; there will also be a limited number of plates and pairings available à la carte at the bar. 5 p.m. until 10:30 p.m. If there’s any Philly restaurant with a lock on local terroir and food traditions, it’s High Street on Market (and its big sister, Fork). For Wine Week, they’re featuring Jef Stebben of the award-winning Maple Springs Vineyard in Berks County (which, if the names peppering this year’s Wine Week schedule are any indication, is blowing up with vital new vineyards right now). 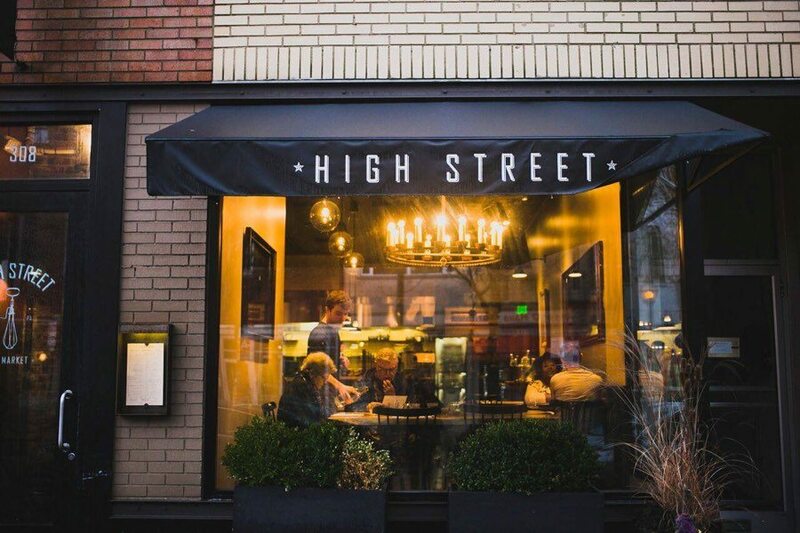 The winemaker will be on hand to chat with guests over dinner, and High Street’s kitchen will turn out a menu made with locally-sourced ingredients to complement his bottles. Reserve your spot here. 3 p.m. until 5 p.m.
Get an education in great wine and how break down whole pig at this combination happy hour and butchery demo. Chef Matt Harper and KQ’s butcher will take guests through the process of cutting primals, then individual cuts, while Riley Duffie of Artisan Cellars will be on hand to talk pork pairings. There will be snacks, a slate of bottles selected by KQ’s sommelier, and featured beers from Sterling Pig (get it?) if you’re finally feeling all wined out. Get your tickets here. Finish Wine Week off right with this wine dinner featuring one of the region’s cult favorite winemakers and a sneak preview of an upcoming Kensington barbecue joint. Seventh-generation winemaker Anthony Vietri adapts unique Italian grape varietals to the unique terroir and microclimates of his small vineyard in southern Chester County to make some of the best (and most limited) bottles coming out of Pennsylvania right now. Vietri’s vintages will be paired with courses from Matt Lang, a chef whose BBQ pedigree includes Fette Sau in Brooklyn as well as stints cooking ‘cue in D.C. and Virginia, who will soon open his own restaurant right next to Martha. Call 215-867-8881 to reserve your spot.